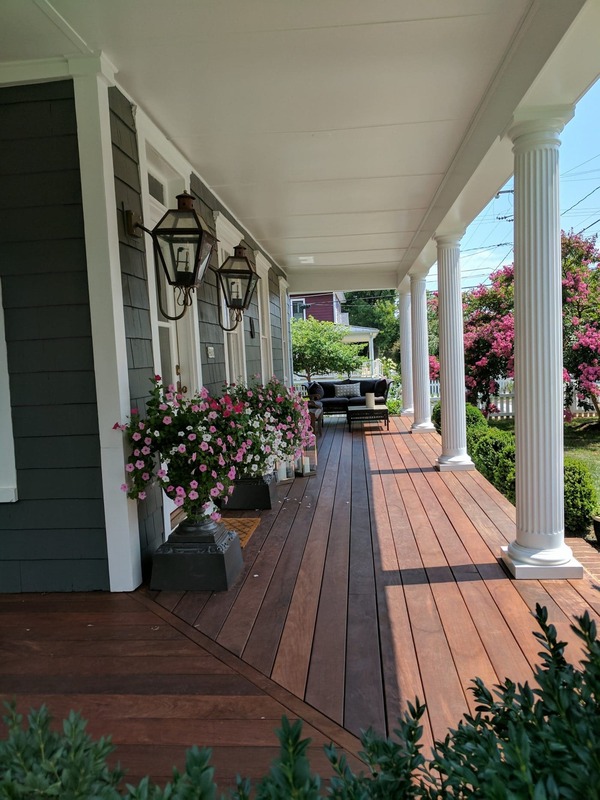 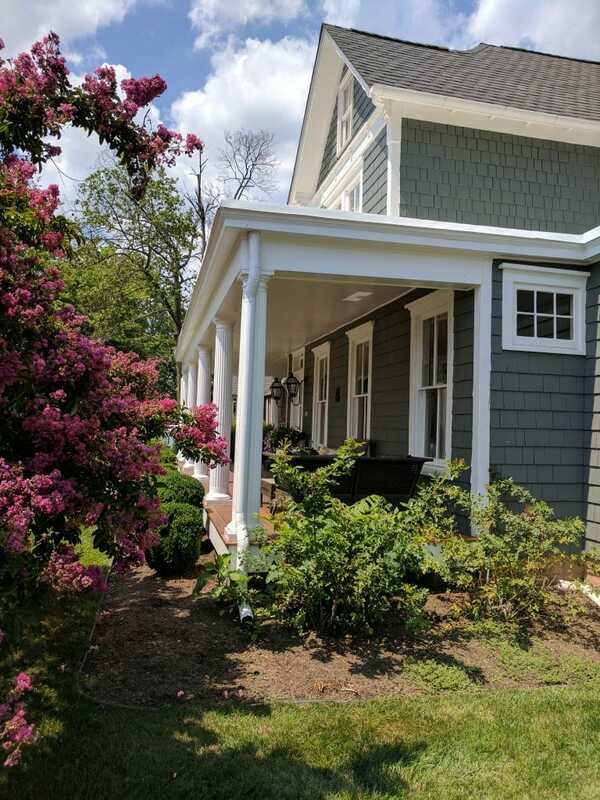 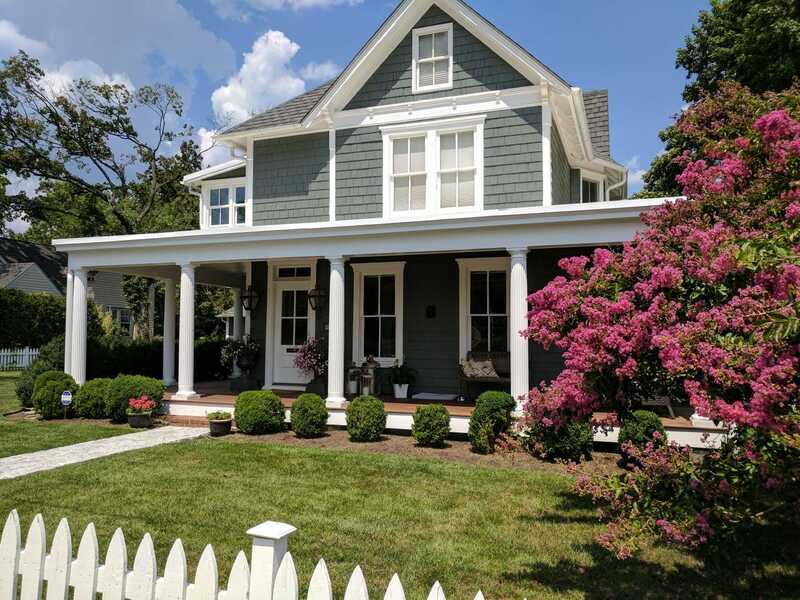 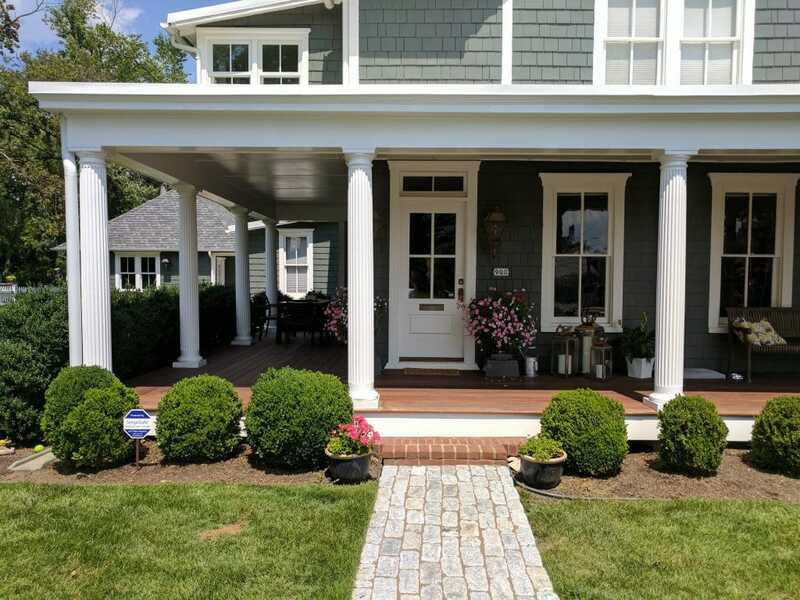 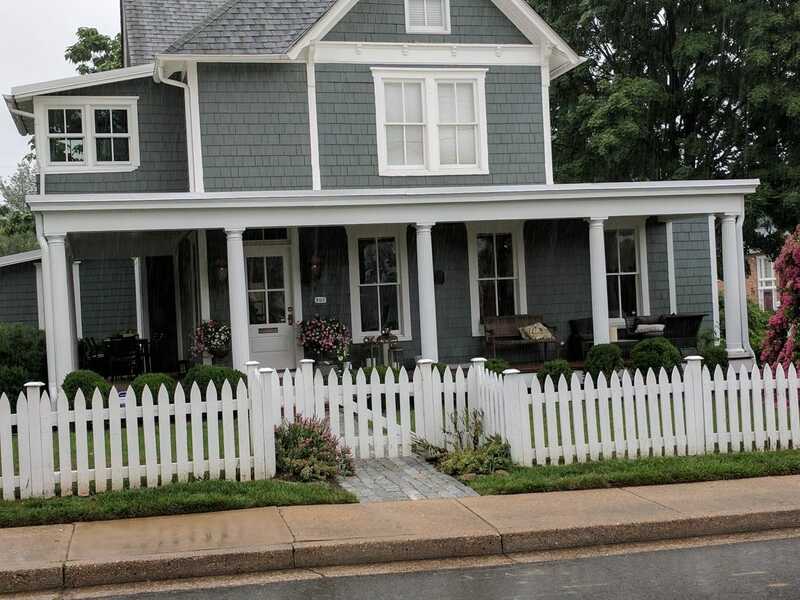 These homeowners needed to upgrade their front porch and requested an elegant design and strong structure. 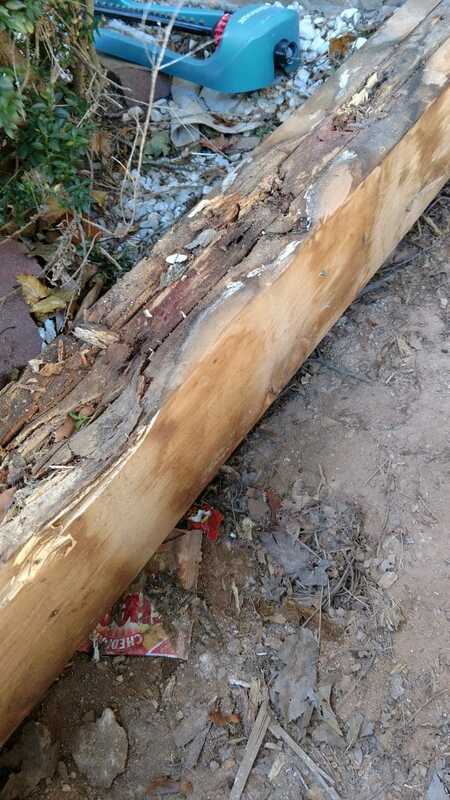 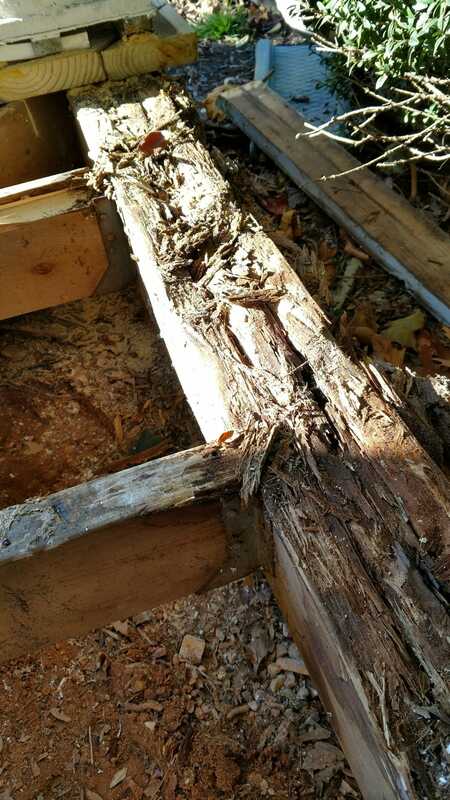 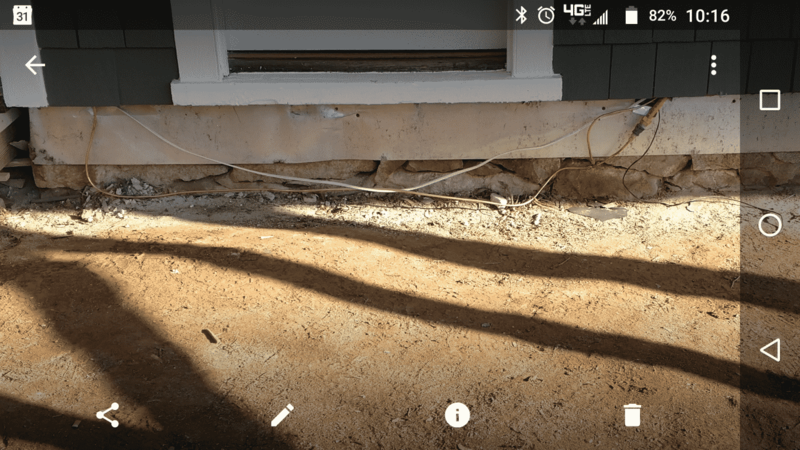 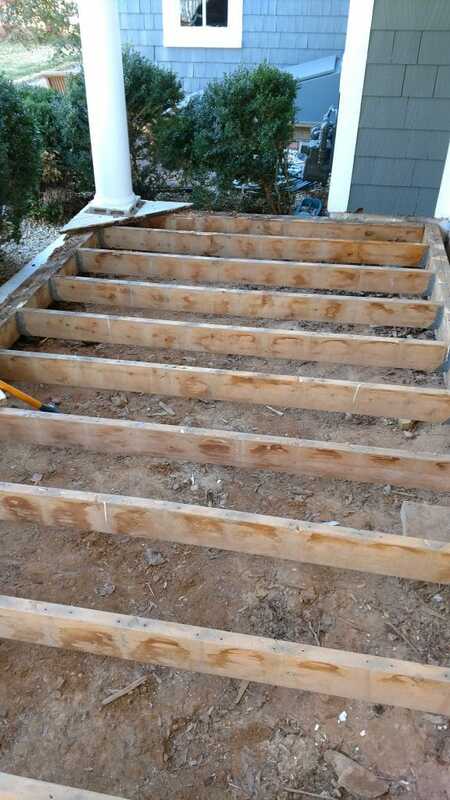 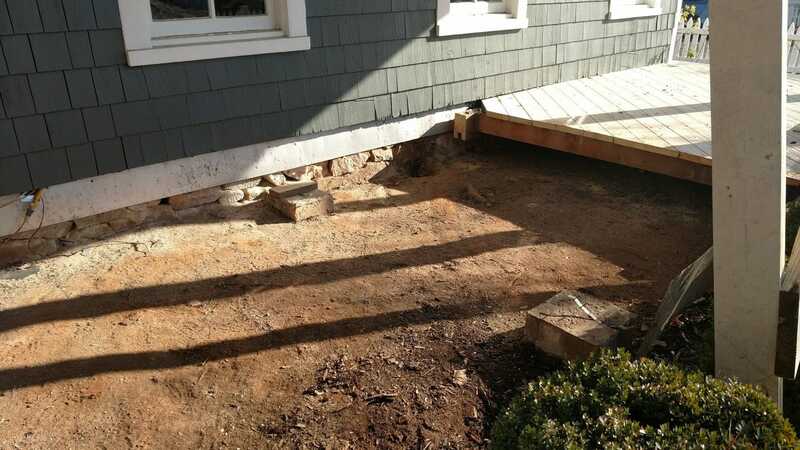 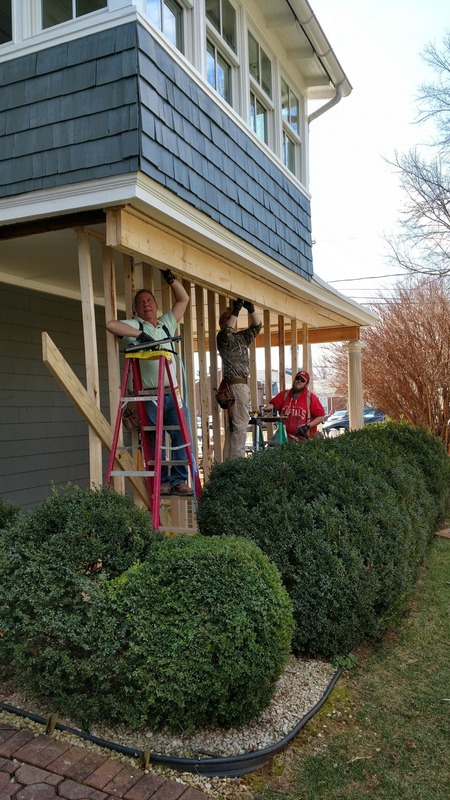 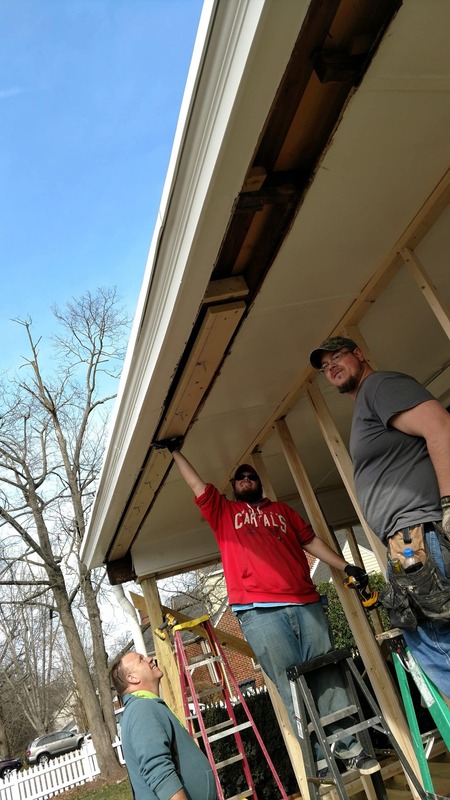 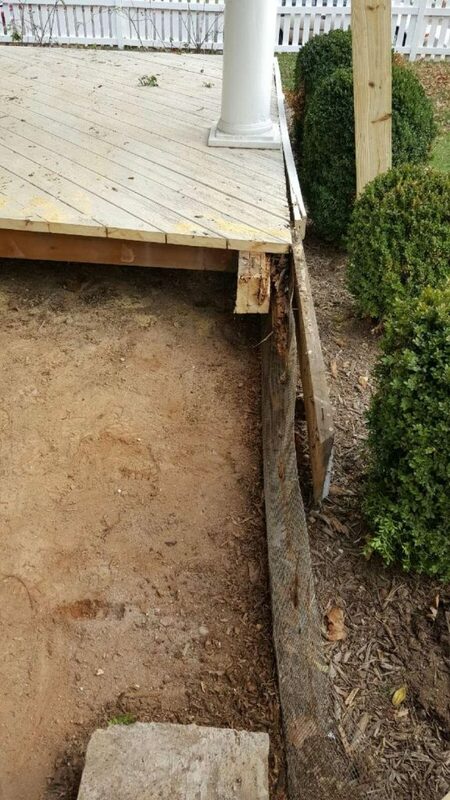 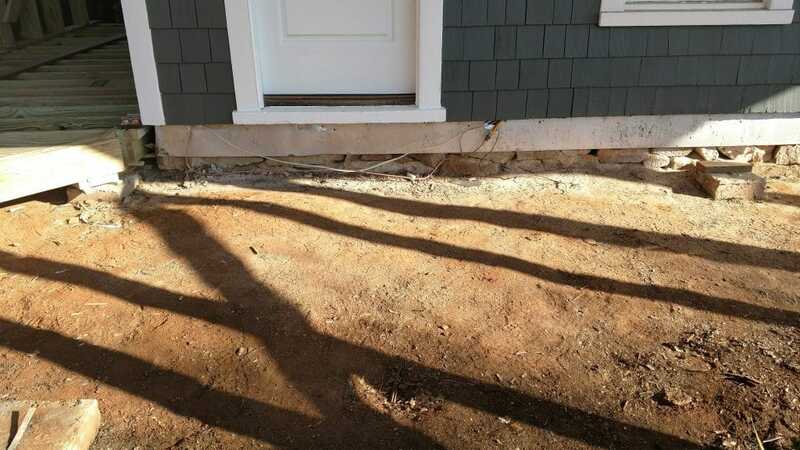 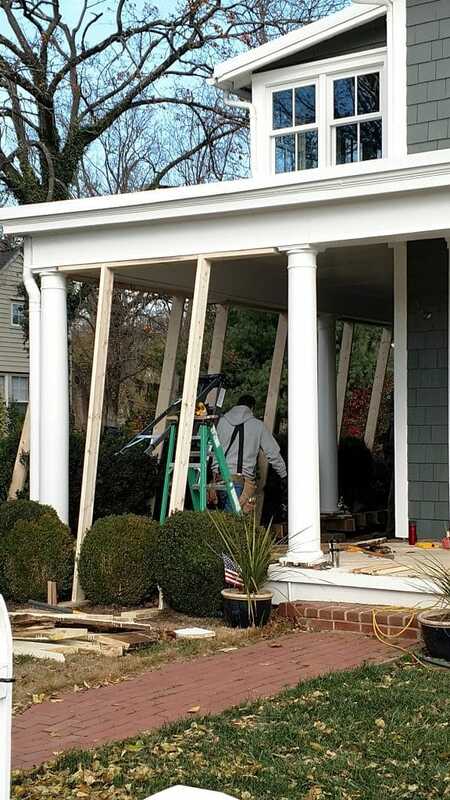 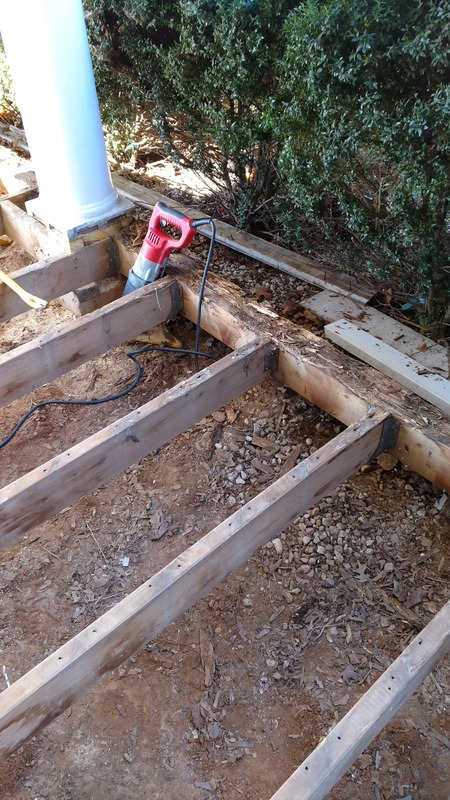 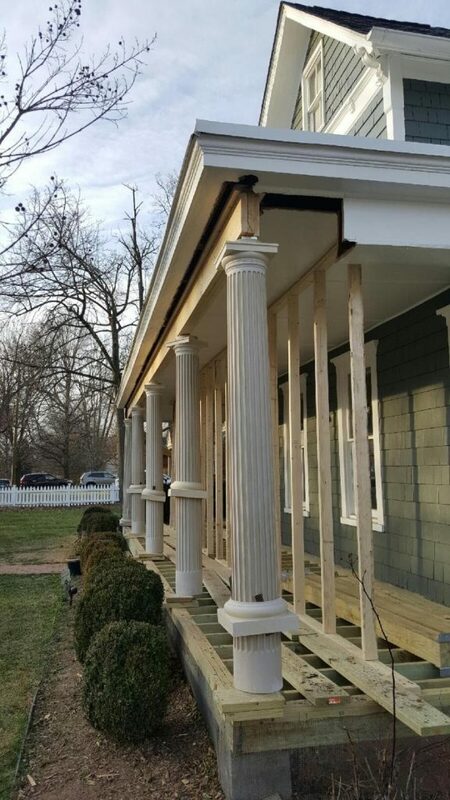 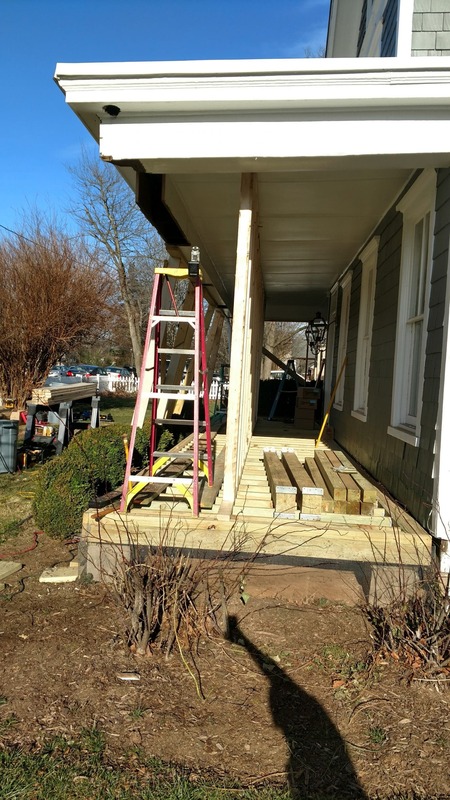 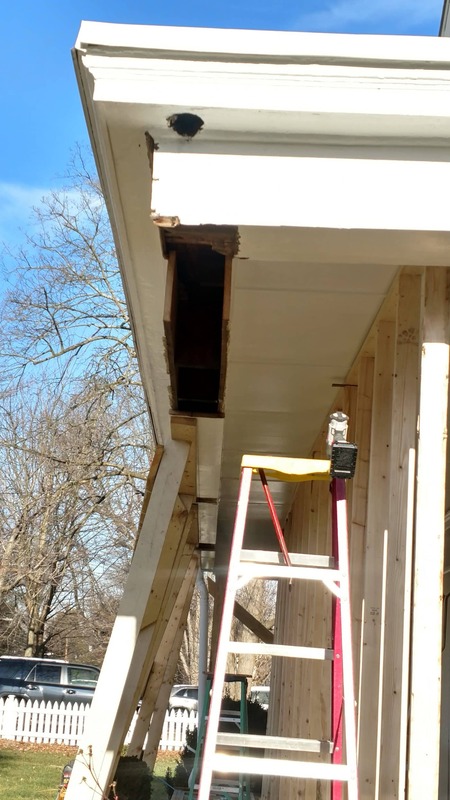 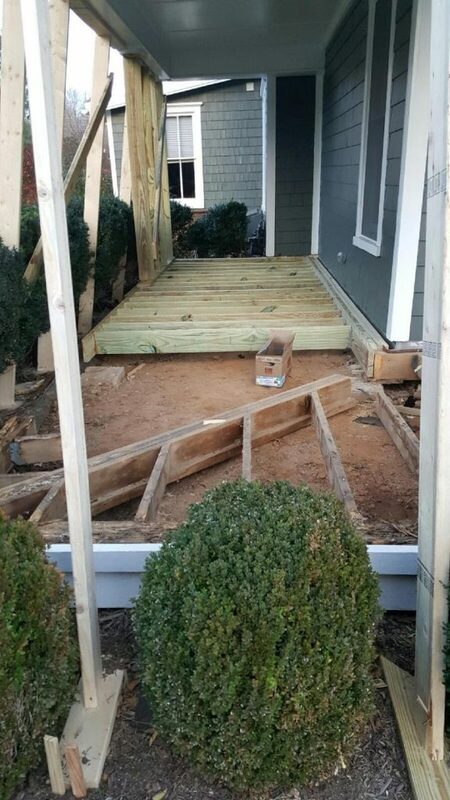 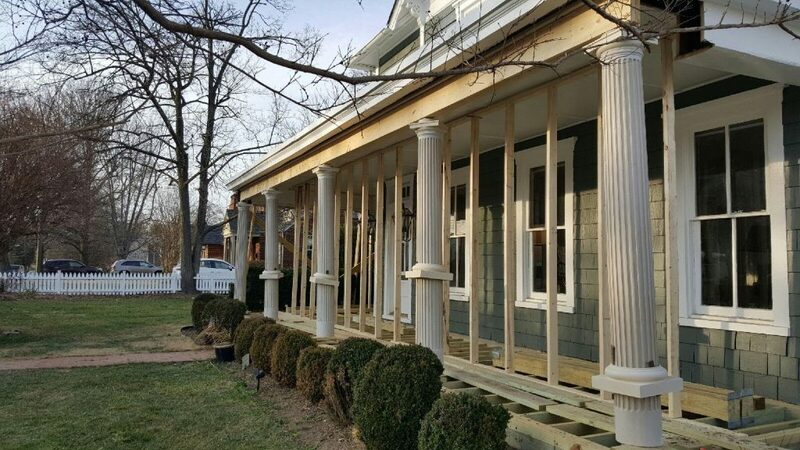 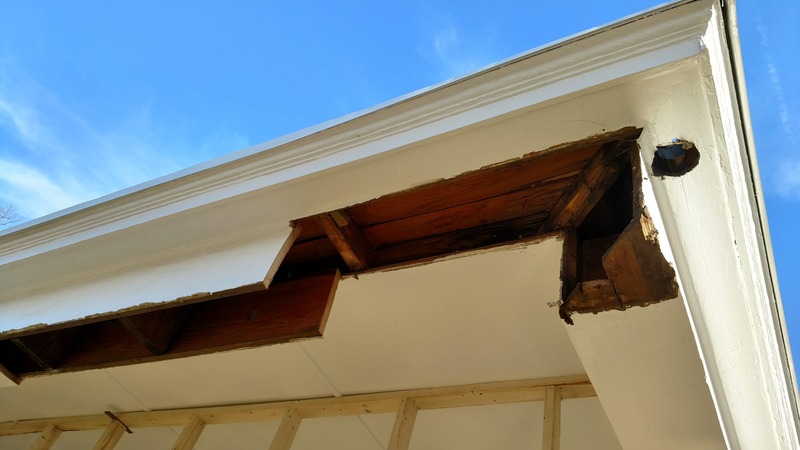 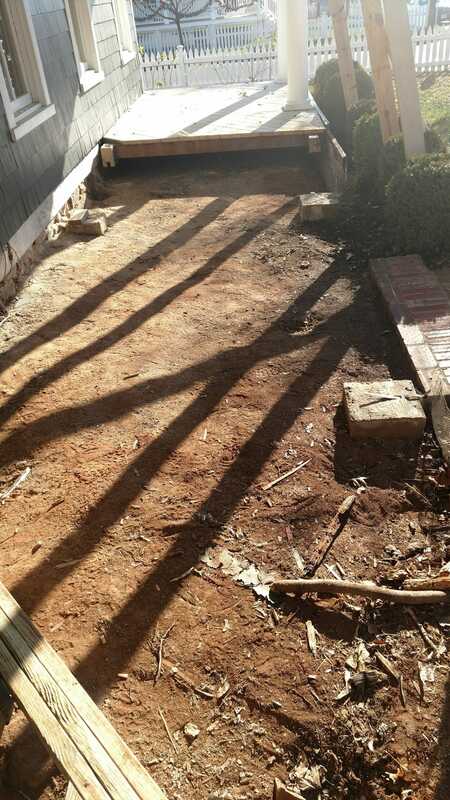 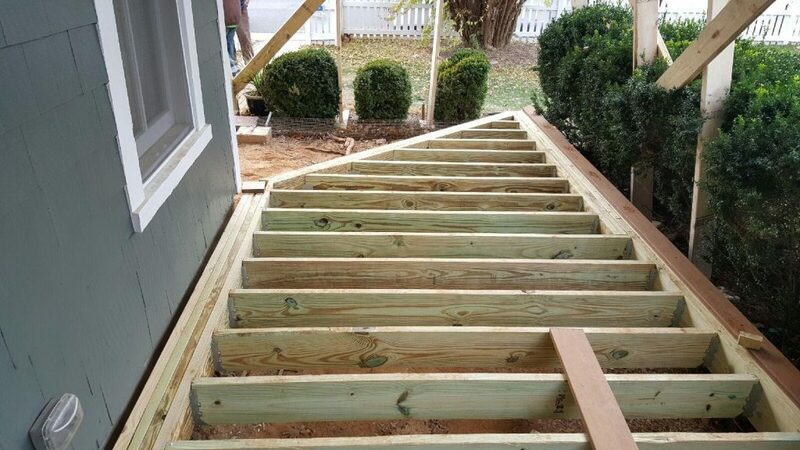 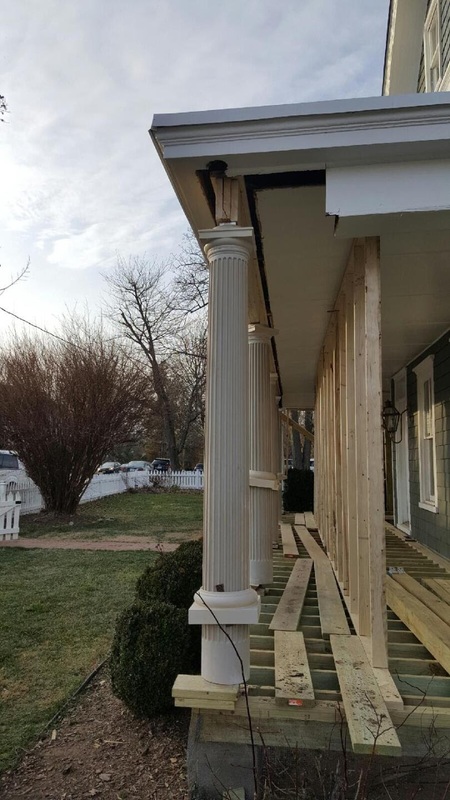 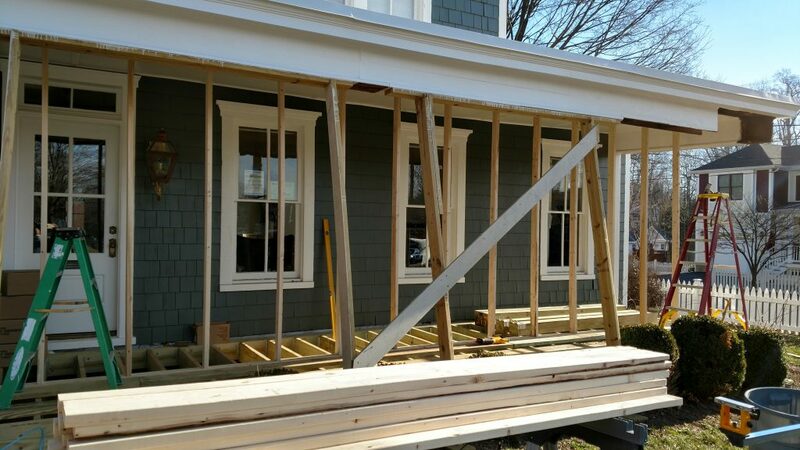 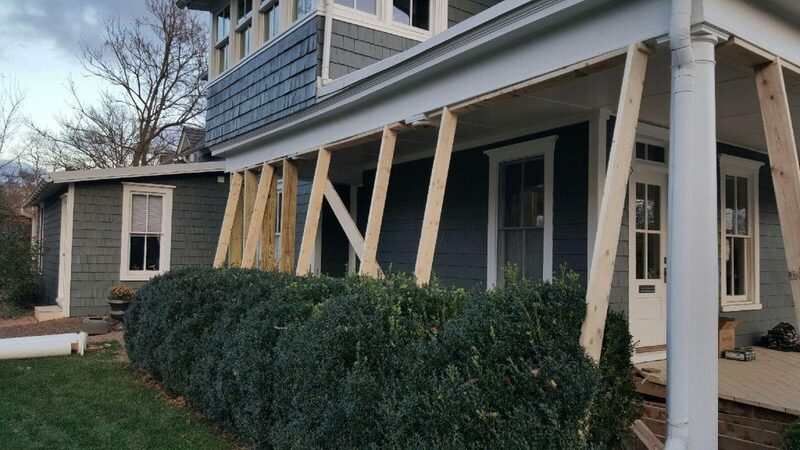 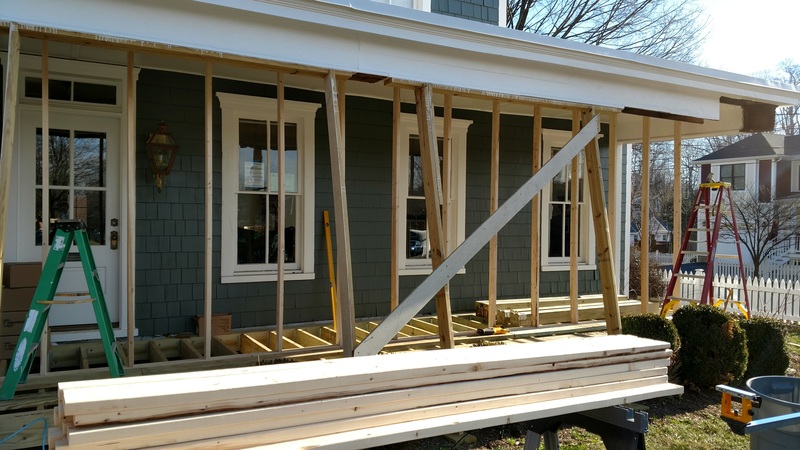 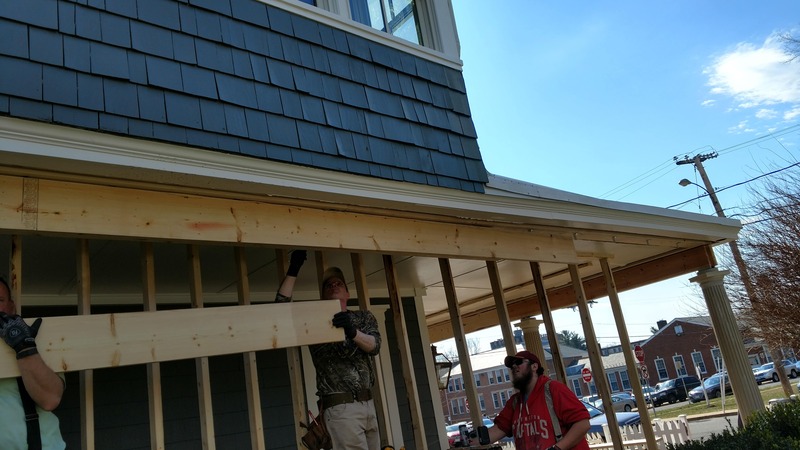 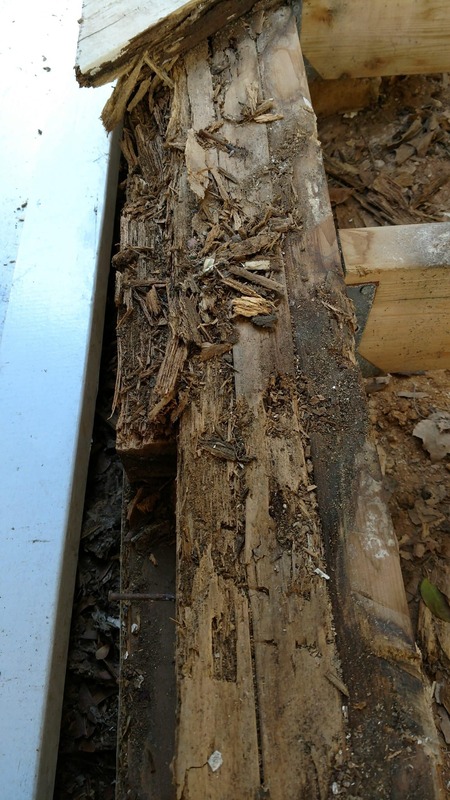 We removed the old porch, replaced rotted boards, and built a beautiful long lasting porch. 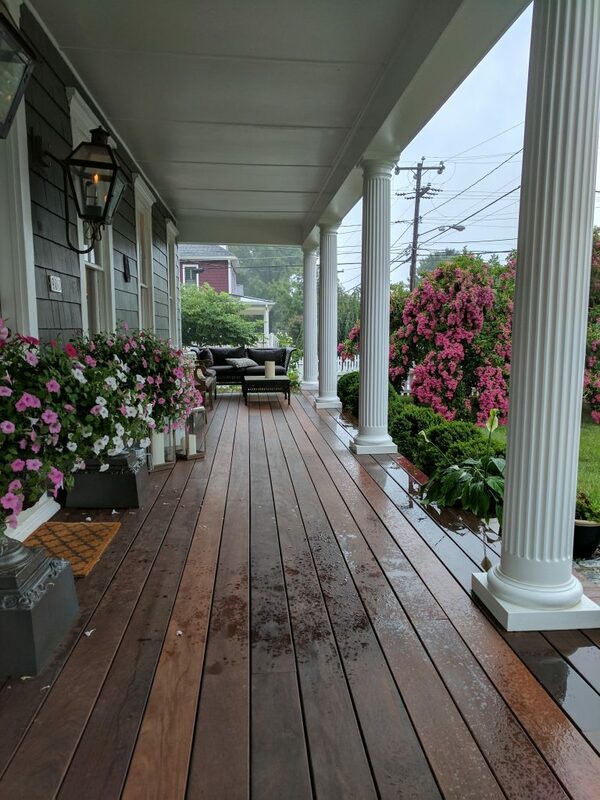 Now their porch looks amazing and they enjoy it very much. 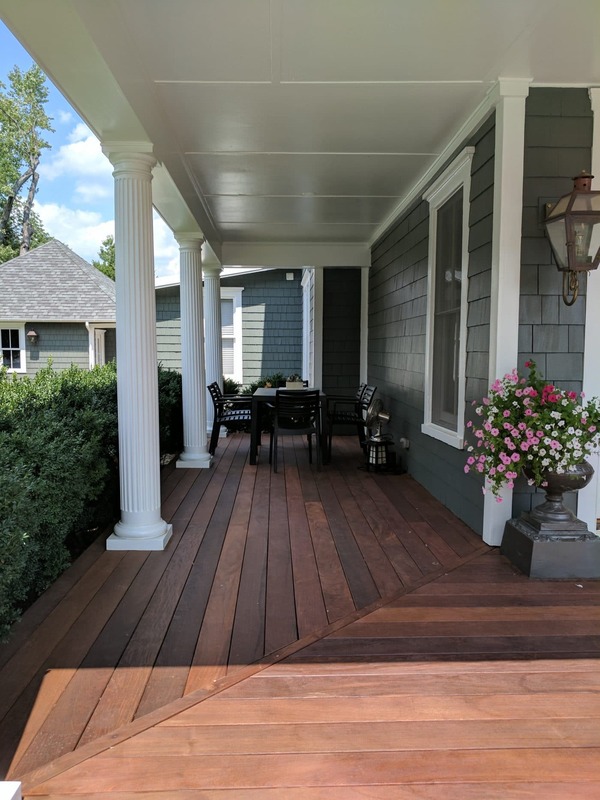 The new porch also increased their home value more than the investment they did for it.